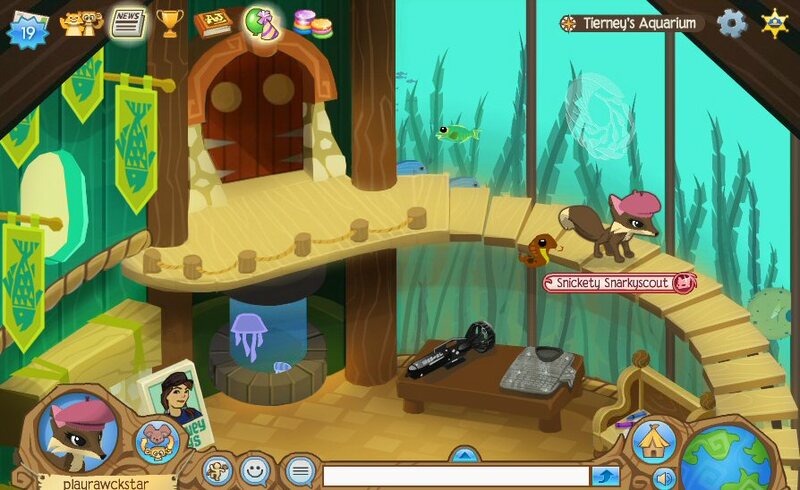 Animal Jam is a free-to-play MMORPG for kids published by National Geographic. 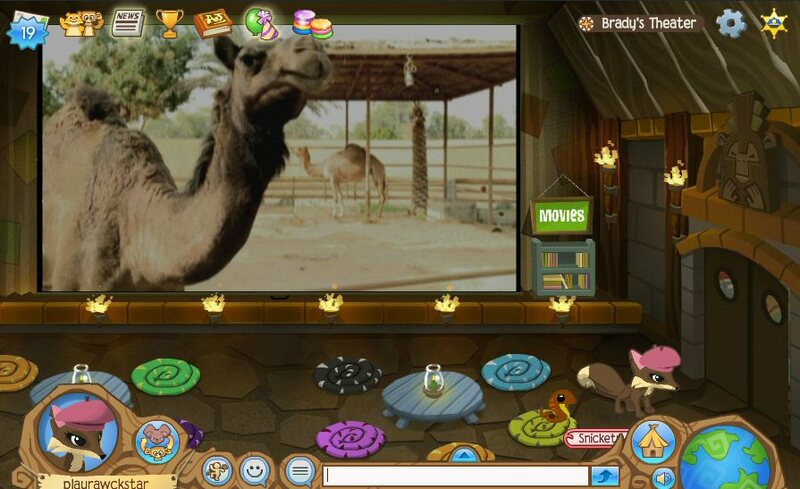 In this game players enter the fantasy world of Jamaa, choosing their favorite animal and participating in several activities, including customizing the den, discovering many facts about the plants, animals, and natural wonders around them. 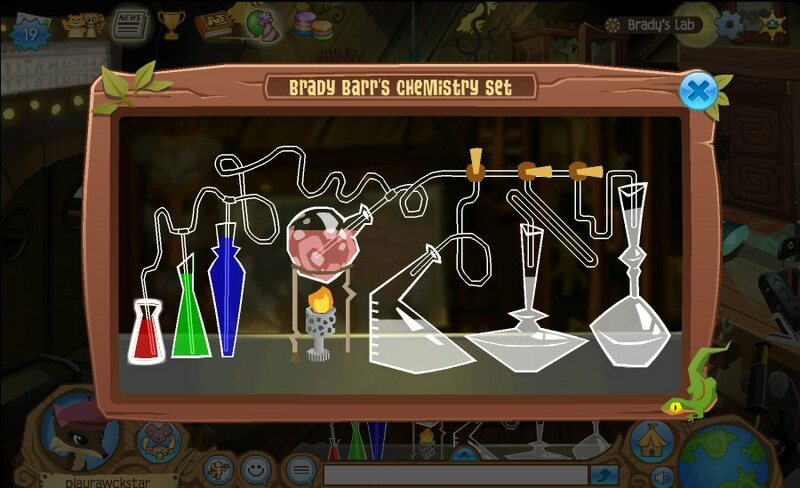 Customization is one of the most compelling features of this game, a virtual playground that is capable of having the same appeal as Club Penguin and other online playgrounds of great fame. 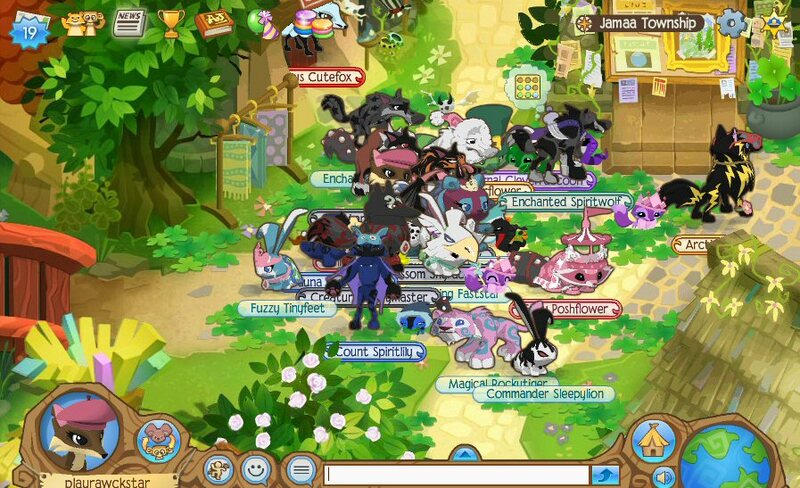 With millions of registered players, Animal Jam is a fun, exciting and polished playground with plenty to explore and entertain, mini-games to play and friends to be made in a safe environment.